1. Try pilates at least 3 times before you decide if it is for you or not. In the beginning, pilates can seem a little foreign and either too easy or too difficult. Either way, let your teacher know which it is for you. A good teacher will know how to modify or accelerate the program and individualize it for your body. Pilates is all about getting to know your body, it’s strengths and it’s weaknesses. This core, whole body workout is like no other, and will increase your progress in any other sport or movement discipline. 2. Find a teacher you want to work hard for. Try a few teachers before you settle on one. A great teacher will motivate and inspire you to do your best, work out consistently, and help you create goals for yourself. Sometimes I hear about people who had a not-so-great experience with a pilates teacher and then gave up on the method altogether. The Pilates method is great for everybody, but not all teachers will speak your language and have a connection with you. 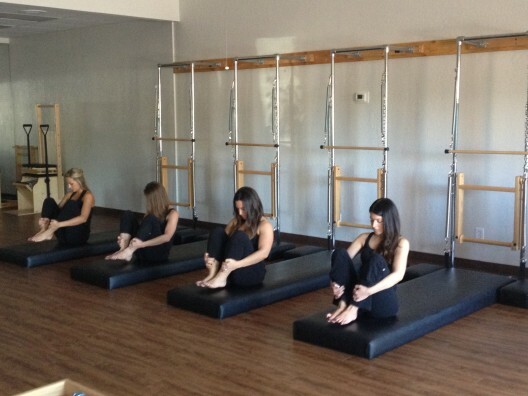 You can check sites like pilatesmethodalliance.org, to find experienced and comprehensively, certified teachers. Another good reference is powerpilates.com, if you are looking to find the best classically trained teachers in your area. 3. Eat something light for energy. Fresh fruit, that has a lot of natural sugars, like a nectarine or banana, will give you a boost of energy before a routine. You will want to avoid over eating, as you will be constantly pulling in and up in your abdomen. If you are too full, you will feel very uncomfortable and not get an ideal workout. 4. Wear comfortable, form fitting clothing. You will be moving in all different planes of motion, so your clothes should move with you and not restrict your movement. You’ll also want to avoid baggy clothes. You could be lying down for a portion of your routine, likely lifting your hips or legs in the air, and you will want to avoid any slips of your clothing. This could be embarrassing: and men, this is not just a warning for the ladies! If you are wearing loose fitting shorts, I advise wearing a snug pair of shorts underneath. 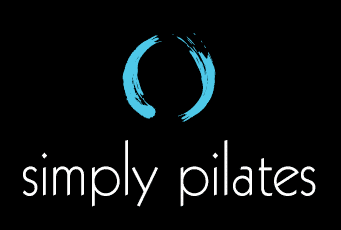 Pilates teachers typically prefer form fitting clothing, so they can visually make sure you are practicing with proper form and connecting to your abdominals. 5. Practice consistenly 2-4 times a week. Once a week does not cut it and, while it is better than nothing, it will take you a very long time to grasp the concepts and to see changes in your body. You are less likely to continue pilates and make it a habit if you do not see results within a six week time frame. Thus, start with 2-4 times a week for your first 6 weeks, to get optimal results. You can taper down, once you get in a nice rhythm of working out and understanding how pilates transfers to how you move throughout your day.